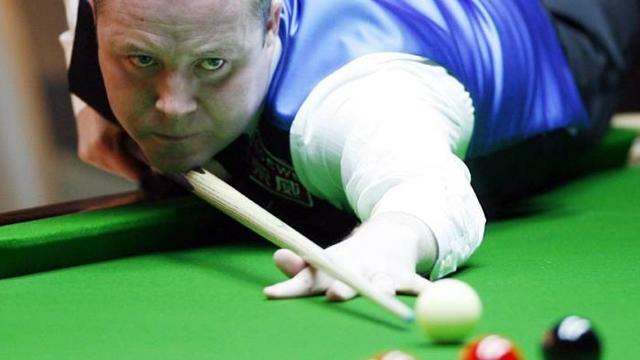 John Higgins has accused World Snooker of ruining the UK Championship he will defend at York's Barbican Centre in December. The UK, viewed as second only to the World Championship at The Crucible, has been altered from a best-of-17-frames format to best-of-11 until the quarter-finals. In the semis it will be best-of-17 then best-of-19 in the final. World Snooker chairman Barry Hearn had initially agreed not to experiment with shorter matches and innovations at the sport's most treasured events. "I still don't know why it has been done, none of the players have been officially told by Barry Hearn," four-times world champion Higgins said. "Apparently it's for TV coverage, but I think some players should have been consulted for their thoughts. "To be able to play best-of-17s, I would gladly have given up my automatic place in the draw and played a qualifier somewhere else first to get it down to 16 players. "A lot of the players are mystified. I do think it has ruined the prestige of the tournament. "And I also believed this was one of the events that wasn't going to be touched, along with the World Championship. Maybe Barry could have negotiated a bit more with the BBC over it. "The big BBC events – the World Championship, the Masters, and the UK – all had their own identities, and the UK's has been lost." The event, which Higgins has won three times, runs from December 3-11.